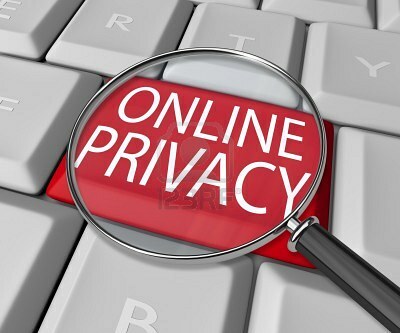 When every bit of data is shared on cloud between different social media facilities and data mining scaling new heights, it is obvious to be extra cautious to protect and retributive towards your online privacy. The updated antivirus can sort out many problems faced by your system with respect to online safety of the data, but it is ultimately in your hand to guard privacy enjoyed online by adopting some common measures to secure data. Avoid providing full birth date on social media sites: Date of birth is centre for identity thieves to extract all the best information for their use. For caution you can leave only month and day on the social sites. Multiple usernames and passwords should be used: The usernames and passwords for social networks, online banking, e-mail and online shopping should be completely different from each other. The varying passwords must be accommodated with different password as well. With a common user name across different websites your romantic, personal, professional and e-commerce data can easily be measured with the help of simple algorithms. Use an alternative credit card: If you are in habit of making a lot of online purchase, it is rather advisable to ask your credit card provider to give you a temporary number mentioned with a spending limit and an expiration date. Using an anonymizer to hide your computer’s IP address and leaving away spam mails without a communication with spammers also help to protect your online privacy.